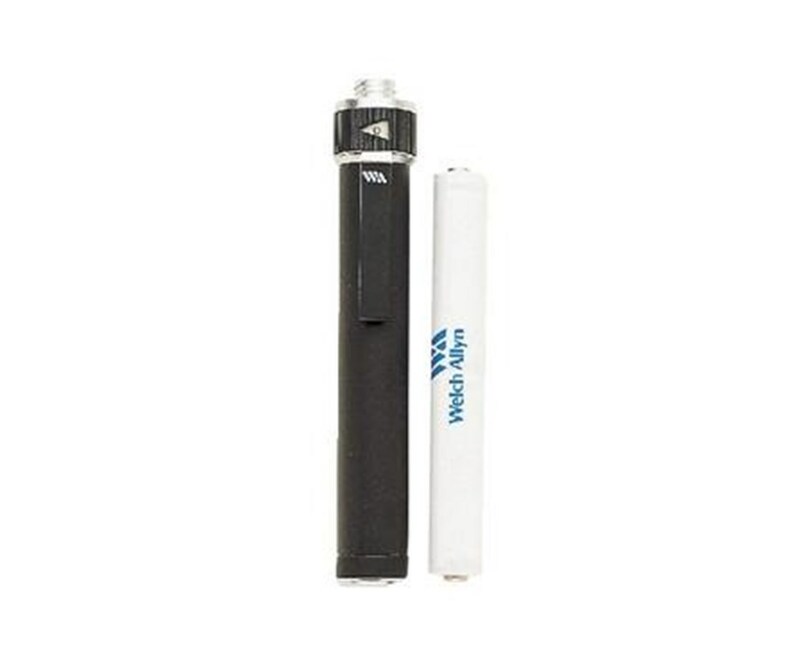 The Welch Allyn 72800 Convertible Handle with Rechargeable Battery is compatible with Pocketscope Otoscope Models: 22820, 22821, 22822, 22800, 22811, 21111. This handle can be used with either AA batteries or with Welch Allyn’s PocketScope rechargeable battery (72600) which is included in the listing. The convertible handle is compact, lightweight, smooth with a non abrasive knurled finished. The handle features an adjustable rheostat which controls light intensity. Made of Chrome- plated brass construction the convertible handle is durable and reliable. 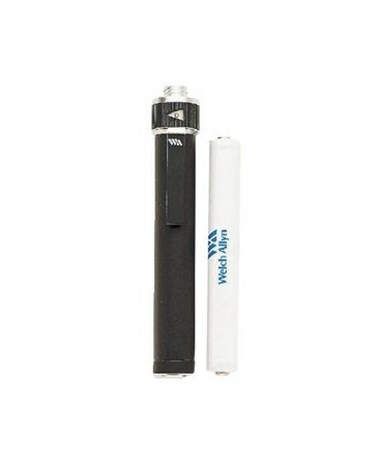 As with all Welch Allyn high quality products and accessories the 72800 Convertible Pocketscope Handle with Rechargeable Battery provides value and quality for the professional physician.